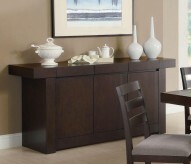 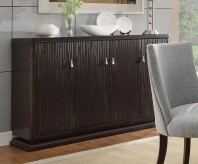 Adorn your dining area with Crown Point Server. 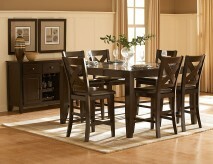 This grand scale casual dining collection in warm merlot finish is as strong and durable as it is stunning. 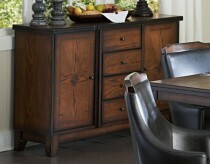 Constructed from solid wood and mango veneers. 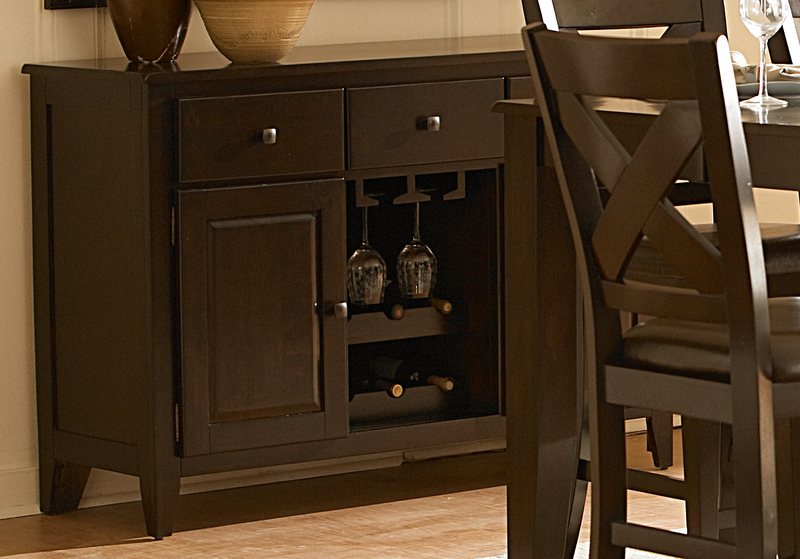 There is plenty of storage from the wine glass and wine bottle rack to the drawers and cabinet space. 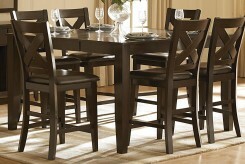 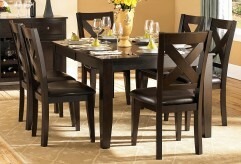 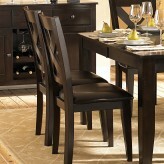 Pair with the Crown Point Dining Set (available in both Counter Height and Dining Height). 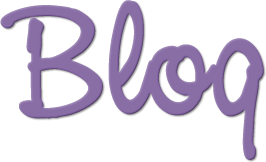 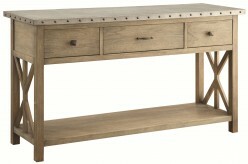 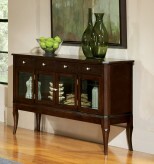 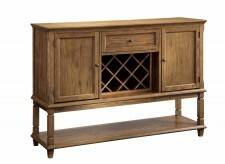 Furniture Nation is proud to offer the Crown Point Server online. 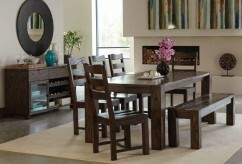 We serve customers across the DFW region including Carrollton, Fort Worth, Burleson and many more. 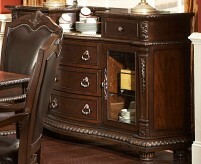 Crown Point Server : L54" x D18" x H36"